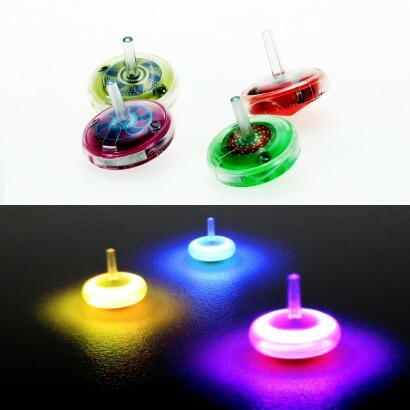 A mesmerising retro toy brought up to date with colourful micro LEDs, these mini spinning tops come in assorted designs and light up to create incredible patterns of light when they spin! 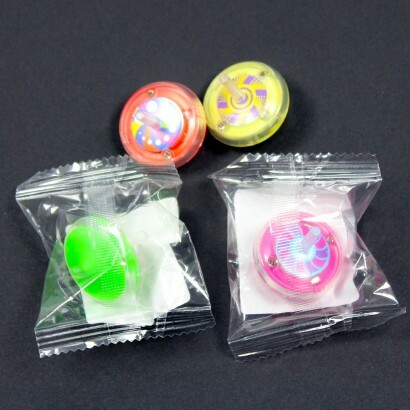 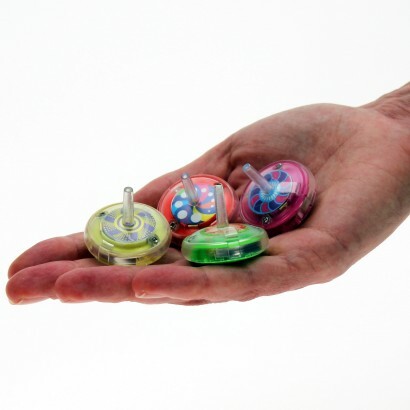 With just a 3.5cm diameter, these micro spinning tops will capture the imagination of kids young and older with their colourful designs and even more colourful effects! 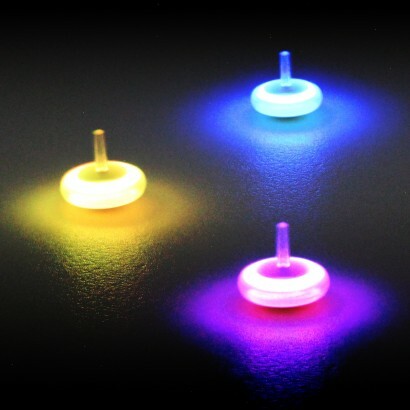 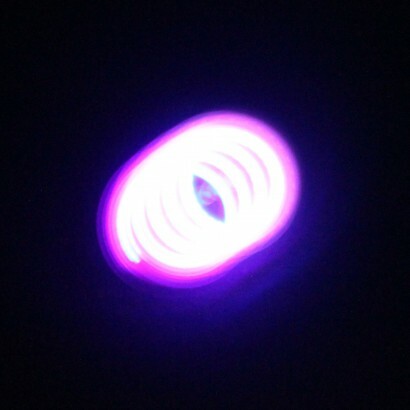 Simply spin to activate the LEDs and see colourful circles of light come to life as they navigate tables and floors!